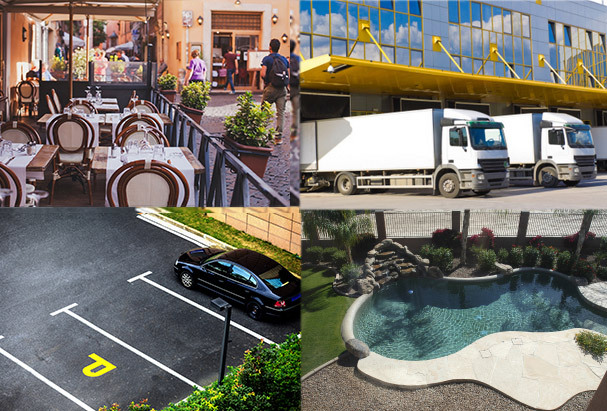 High-definition professional surveillance and security solution. 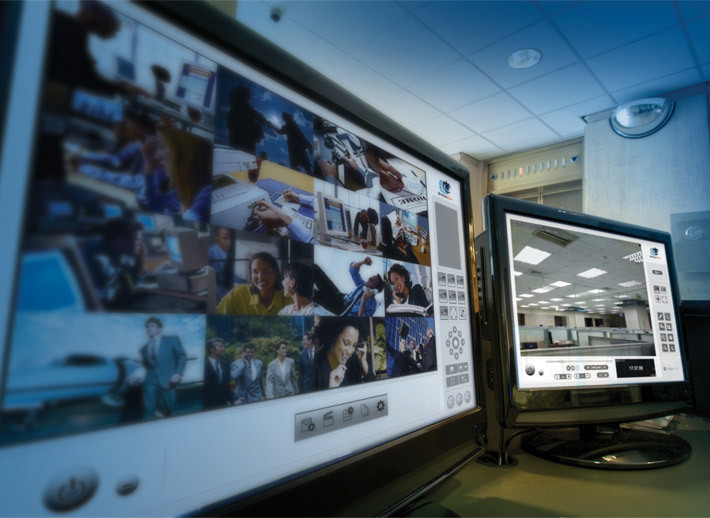 Using a high-sensitivity 3-megapixel progressive scan CMOS sensor to deliver superior quality video. 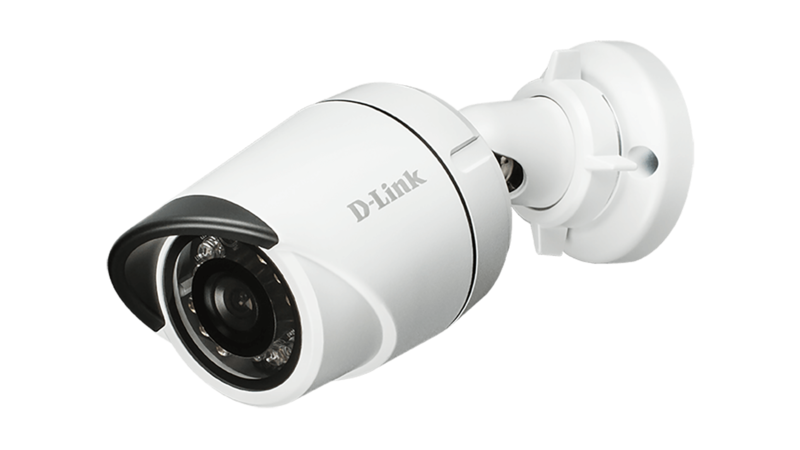 Rugged design makes this camera ideal for reliable deployment in all weather surveillance applications. Crisp Full HD, 3 megapixel video gives you a clear view of what's going on. 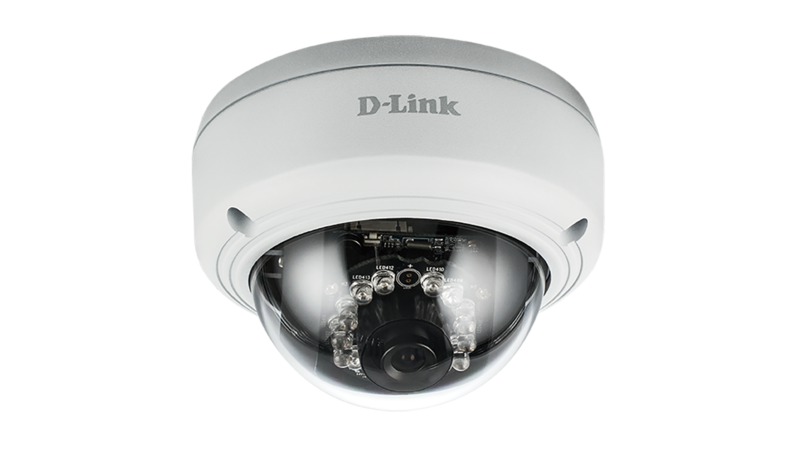 High definition resolution and a compact design makes the DCS-4703E Ideal for small, medium and large enterprise installations. 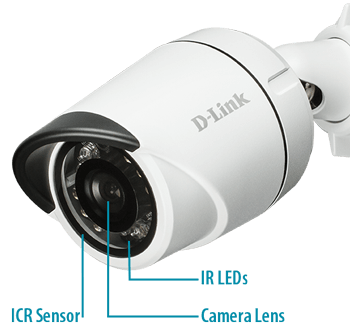 Combined with the IR-Cut filter, the DCS-4703E can also provide sharp grayscale video in low-light conditions. 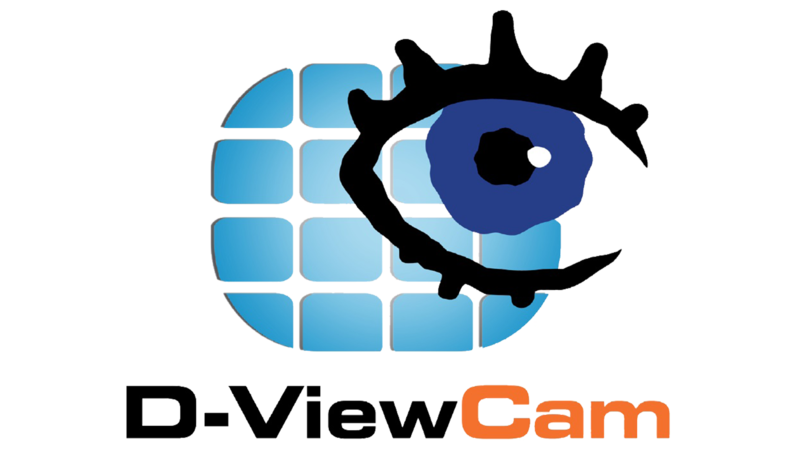 Embedded with a powerful SoC (System-on-Chip), the camera provides real-time video compression in H.264 and MJPEG formats. 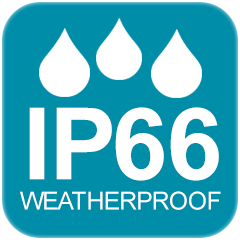 Equipped to handle dust, rain, sleet and snow with an IP66 weatherproof housing and a glare-reducing sun shield, the DCS-4703E is rugged enough to keep an eye on your toughest outdoor areas without the need for additional accessories. 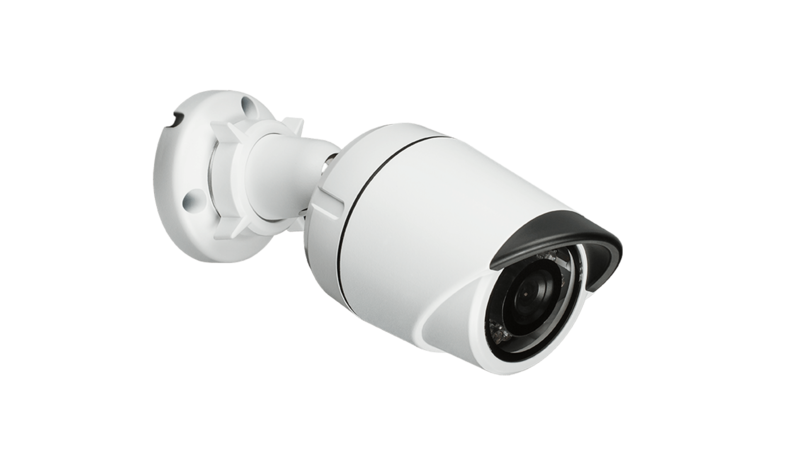 The Full HD Outdoor PoE Mini Bullet Camera's unique design with 3-axis cable management bracket allows for flexible and secure mounting options. 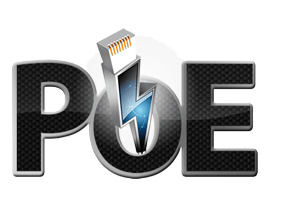 Power over Ethernet makes surveillance installation simpler, safer and less expensive. The DCS-4703E has a built-in 802.3af compliant PoE module, allowing for single cable deployment and reducing the need to drill holes or lay additional cabling. 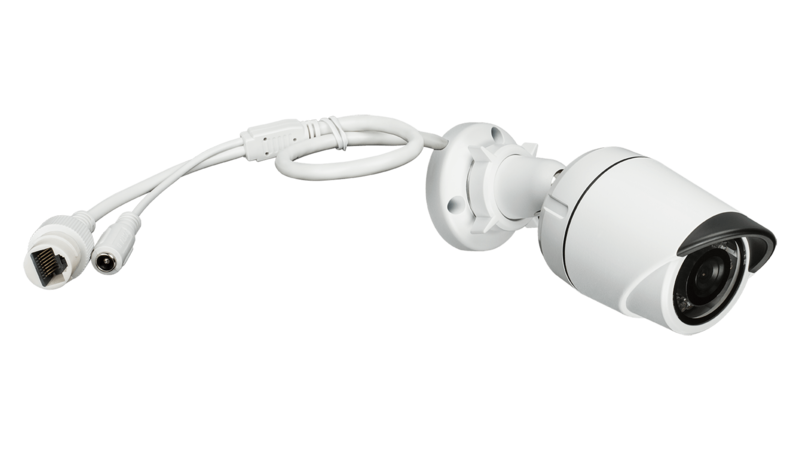 *The DCS-4703E can also be powered by a standard 12V DC, 1.5A power adapter (not included). 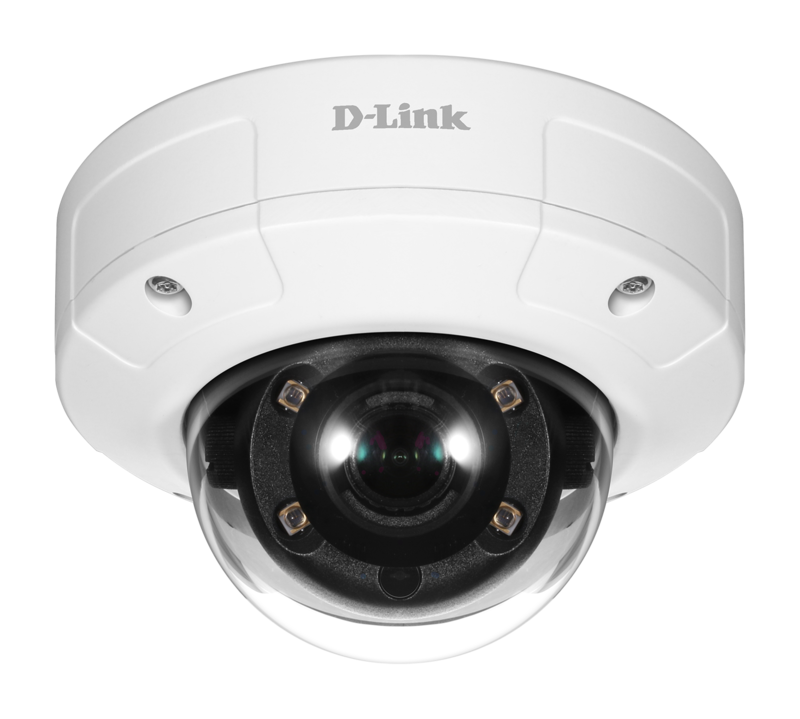 The Full HD PoE Dome Network Camera includes a free VMS solution called D-ViewCam, a complete surveillance software package that enables you to view, manage and record up to 32 cameras on a single computer. 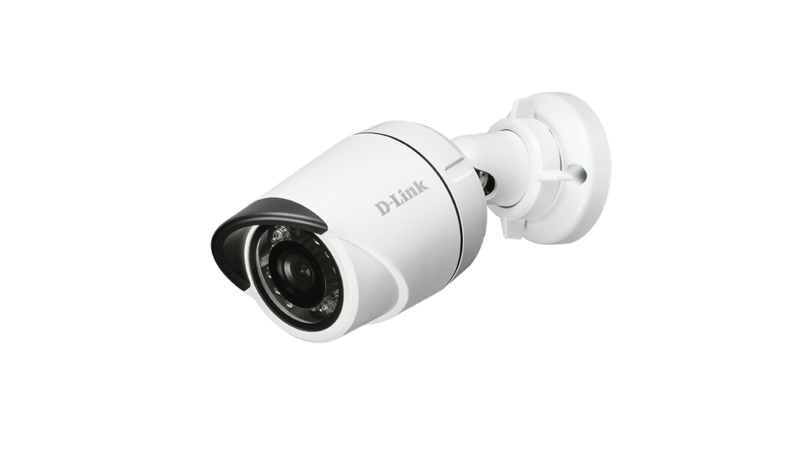 In addition, the DCS-4703E is Onvif-compliant and supported by several VMS solutions to seamlessly integrate with other vendor IP cameras and NVRs.